Here at Exile Skimboards we are constantly striving to meet the needs of all skimboarders worldwide..
For years we have been working to develop a solid entry level skimboard that is affordable yet still fully functional for beginner and intermediate riders. After many trials and errors we have refined a product worthy of our name, and your trust! The EX0 is an economical E-Glass EPOXY constructed skimboard, with a clean, seam free rail line. 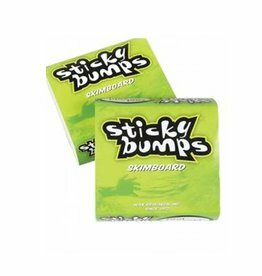 •	A harder, more durable wax for long-lasting application and grip.